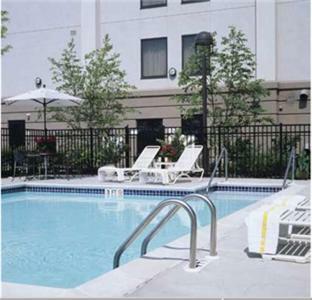 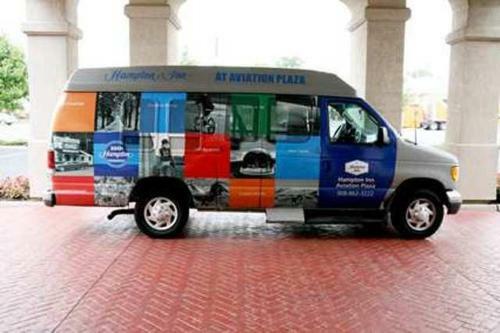 Along with shuttle service to both the Linden and Newark airports, the Hampton Inn Linden offers an outdoor pool and several room options, including suites with in-room hot tubs. 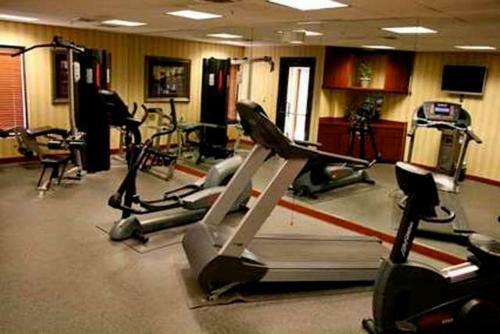 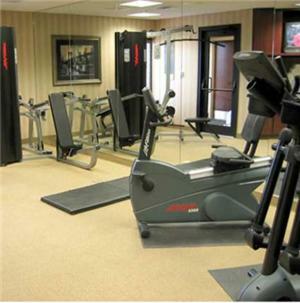 The Hampton Inn Linden has an on-site fitness room. 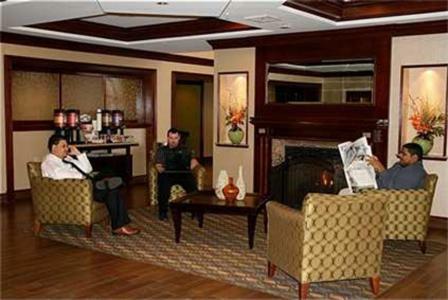 The lobby offers seating around a marble fireplace, and free Wi-Fi and wired Internet access is available throughout the hotel. 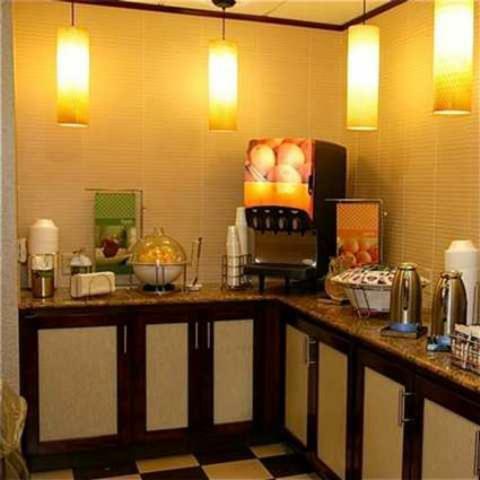 All the rooms and suites at the Hampton Inn Linden have a microwave and refrigerator. 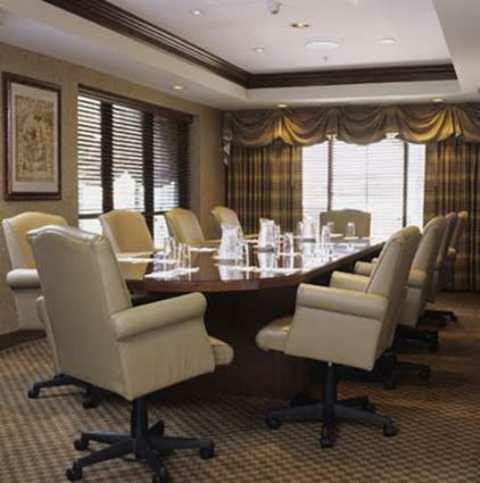 They feature cable TV, upholstered chairs and work areas, along with ironing and coffee making facilities. 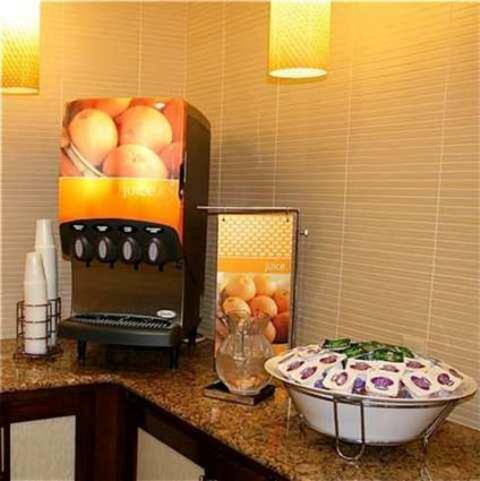 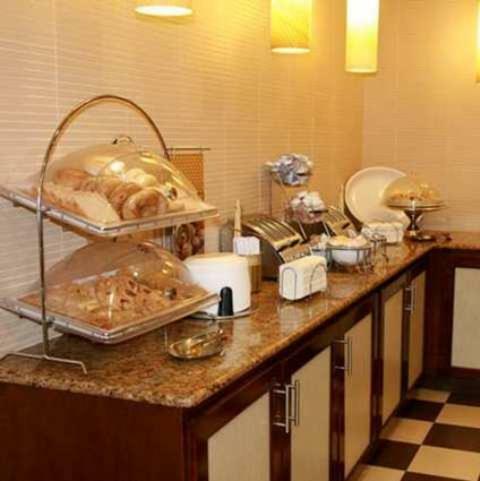 Guests at the Hampton Inn Linden are offered breakfast, to enjoy either on-site or to-go. 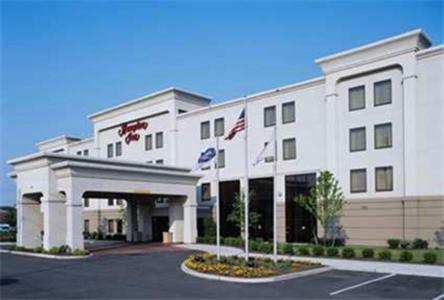 Hampton Inn Linden is adjacent to Linden Airport and Newark Liberty International Airport is 8 miles away. 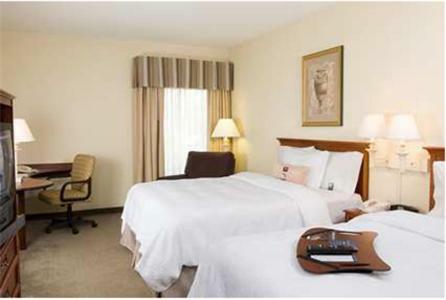 The Jersey Gardens Outlet Mall is 7 miles from the hotel, which is 15 miles from Statue of Liberty in New York Harbor. 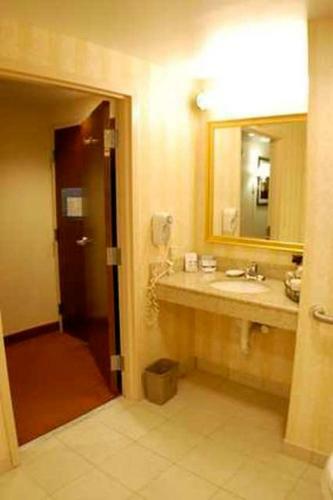 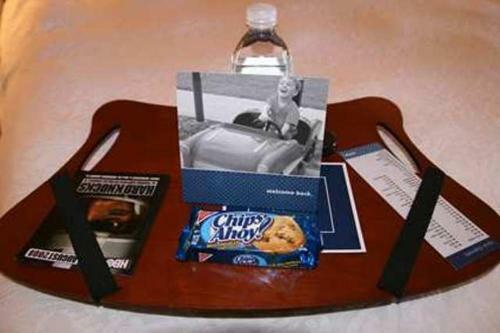 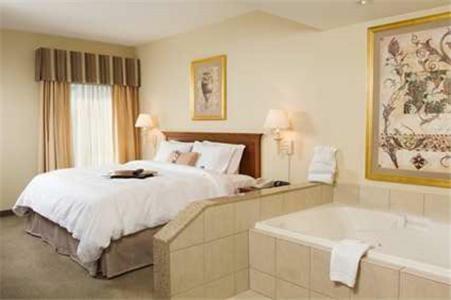 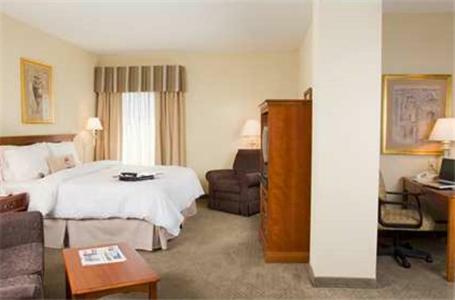 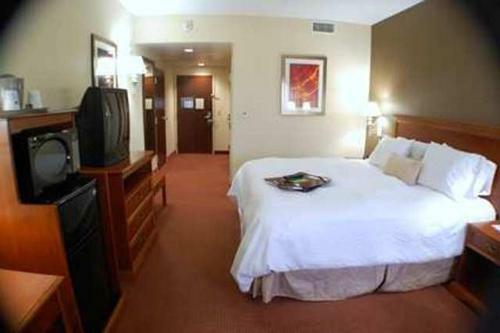 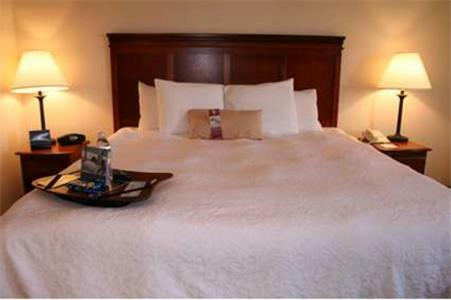 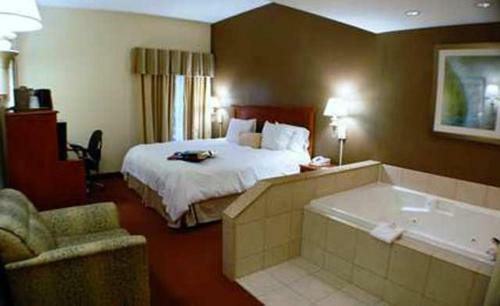 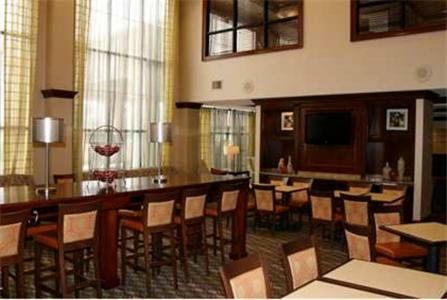 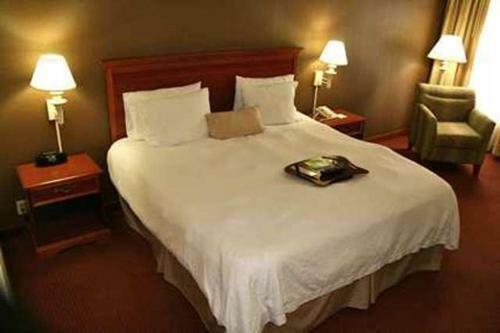 the hotel Hampton Inn Linden so we can give you detailed rates for the rooms in the desired period.